Damage will not deter us! 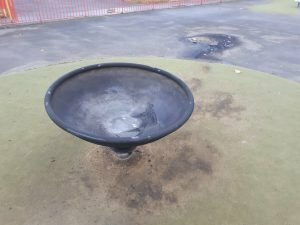 Despite the fact that ‘children’ (under the age of 18yrs is a child) tried to set fire to the new £50,000 play equipment, threatened volunteers, and children have set fire to a youngsters play facility in the playground – we, the Friends of Sandall Park, will not pack up and go home. We will not throw the towel in and say “That’s it we’ve had enough”. 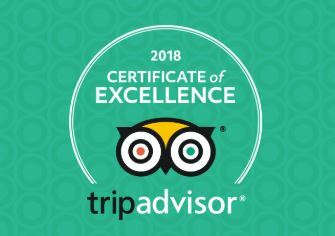 There are tens of thousands of people that visit the park annually, and those people get a lot of pleasure from what it has now become – a family friendly place for everyone to enjoy. 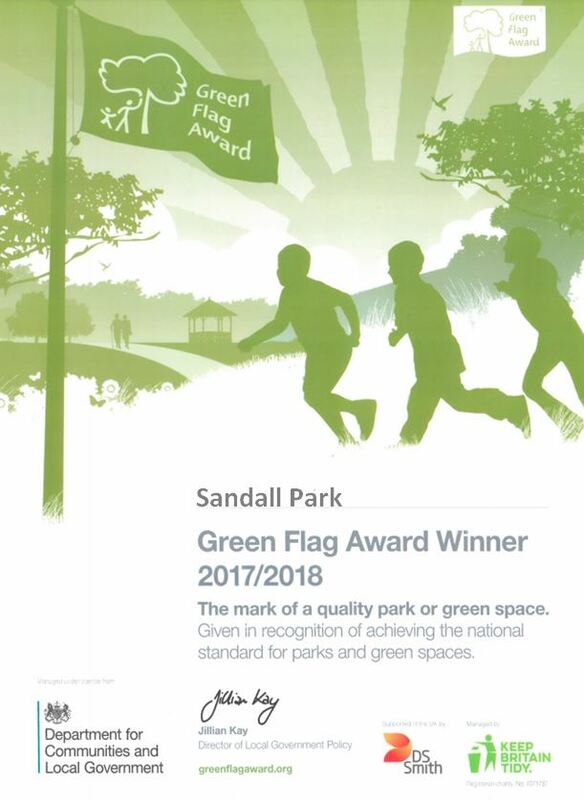 For quite some years we’ve been able to say “There is no crime in Sandall Park”. That is obviously not the case at the moment. But it won’t be long before we will once again be able to say “There is no crime in Sandall Park” because we will get these numpties, these pondlife (no offence to pondlife). It might take some time, and we will need your help, but we will track them down and put a stop to it. That’s my promise to you – our park visitors and supporters. PREVIOUS POST - Enter Santa Dash Next Sunday! ________ NEXT POST - 6 Sleeps to go…..
Good on you Sandra. Seriously admire your fortitude. We came for a stroll last Saturday and there were a group of ‘chilren’using a knife to attack a bench. As I had my husband in a wheelchair I dare not tackle them. Is it worth informing police in these circumstances? Yes it most definitely does need reporting to the police. You can even do it now – it’s not too late. You can report on-line too. Every incident needs reporting so the police can see what damage – and that’s what it is – criminal damage – is being caused in the park. I certainly wouldn’t expect you to say anything to the ‘children’ – it’s not worth it. But please do report it. Thank you for your support.